Congenital hypothyroidism (CH) is one of the most common preventable causes of mental retardation in children. Early diagnosis and treatment prevent the devastating outcome of mental retardation. Clinical features of CH are subtle and are not evident early in the neonatal period. Therefore, universal newborn screening (NS) is effective in detecting CH and implementing early treatment. 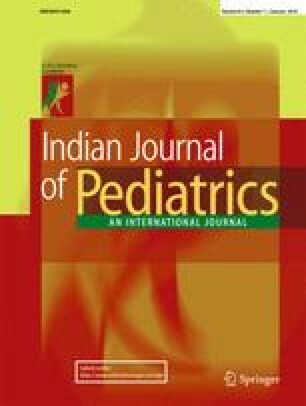 This article reviews the current literature regarding the epidemiology, etiology, classification, clinical features, diagnosis of primary CH, and the management of abnormal newborn screen as well as treatment and prognosis of primary CH and outlines the importance of universal newborn screening in preventing mental retardation. Daina Dreimane, Chief of Pediatric Endocrinology Department, Texas Tech University, Lubbock, Texas, US, will act as guarantor for this paper.